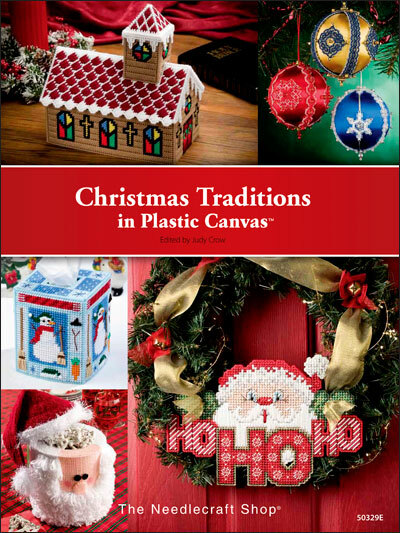 You will find plenty of holiday-themed projects that will keep you busy throughout the year in this book. 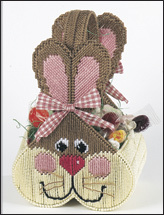 Choose from ornaments, coasters, gift ideas, crosses and much more. Most designs are stitched on 7-mesh canvas.